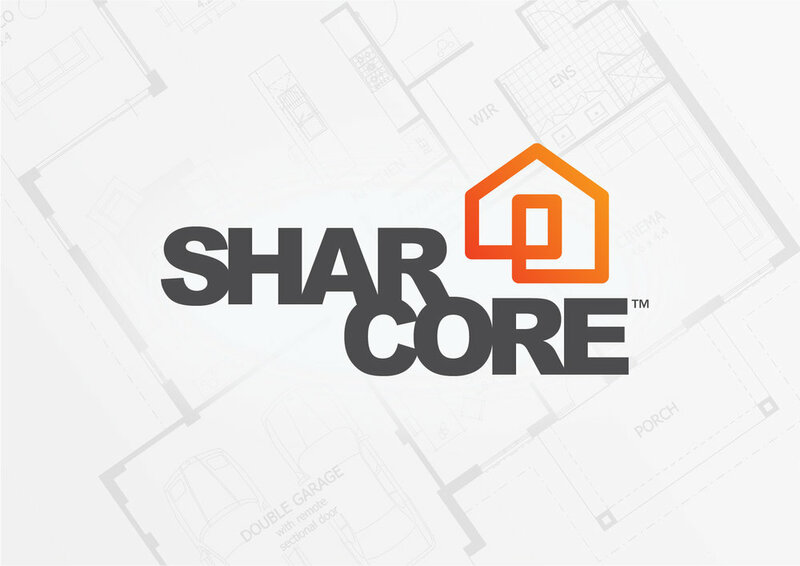 Create an unique brand mark that sets “Sharcore Constructions” apart from their opposition. New logo design is to be; bold, eye-catching and clearly identifiable from a distance. The design needs to be versatile as vehicle signage must work on both light (White) and dark (Charcoal) coloured vehicles & trailers. Consideration to be given to the fact that 'Sharcore' is sometimes referred to as 'Share-Core'. The new, ‘Sharcore Constructions’ logo has been designed to be clean, bold and easily recognisable. Using clean lines and striking colour creates impact. A ‘house’ icon was designed to add a visual element that is easily identifiable. 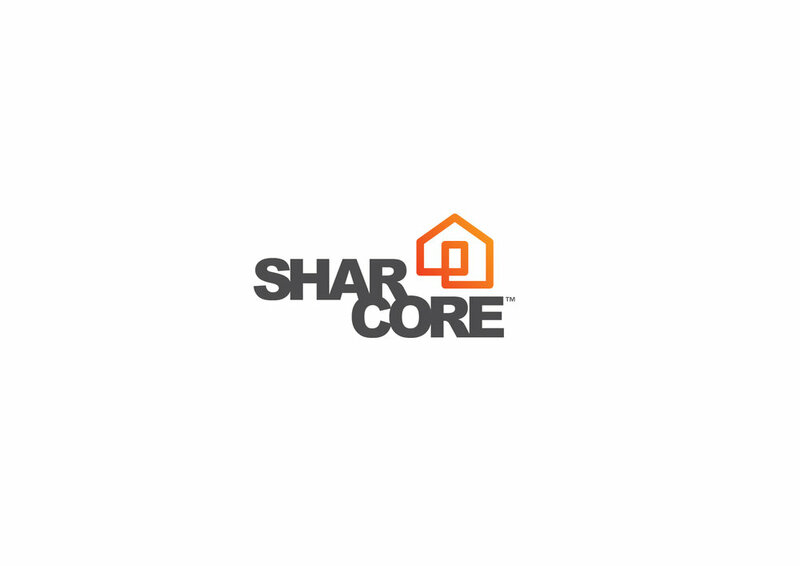 Also splitting the word Sharcore helps readability of the words ‘Shar’ and ‘Core’ hopefully reduce the misinterpretation of ‘Share-care’. The design is strong, bold and versatile which works well on both light and dark backgrounds.